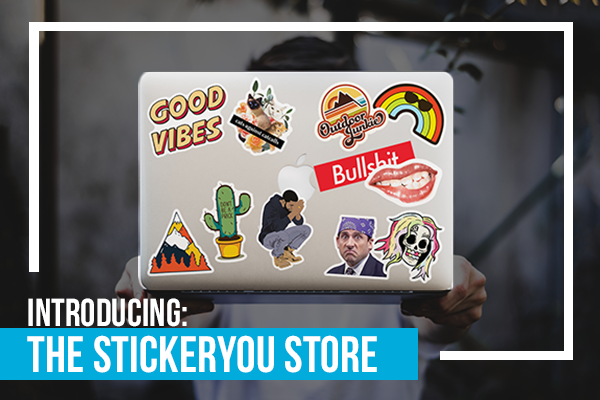 StickerYouStore.com allows you to browse our many collections sorted in theme including, but not limited to: politics, tech, funny and motivation. The site is also searchable, making it easy for you to find what you love. We want to make it easy for you to find what matters to you and make it stick. 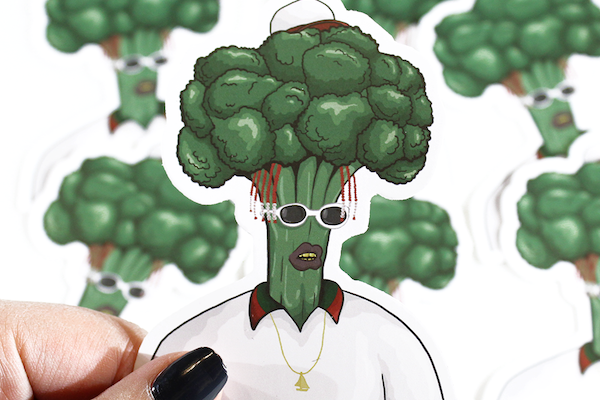 We are excited to see how you chose to express yourself with our sticker library and share it with us on Facebook and Instagram @StickerYouStore. Don’t forget to let us know what you love and what you want to see more of. There is a contact form on the website you can reach us at, feel free to email us at [email protected] or even just give us a shout on social media. We love hearing from you and we love feedback even more. If you’re an artist, we’d love to talk about a partnership to get you involved in this exciting new project.